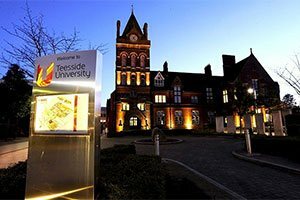 A company which provides software solutions to the food service and hospitality industry is exploring new business opportunities in America with the help of Teesside University. 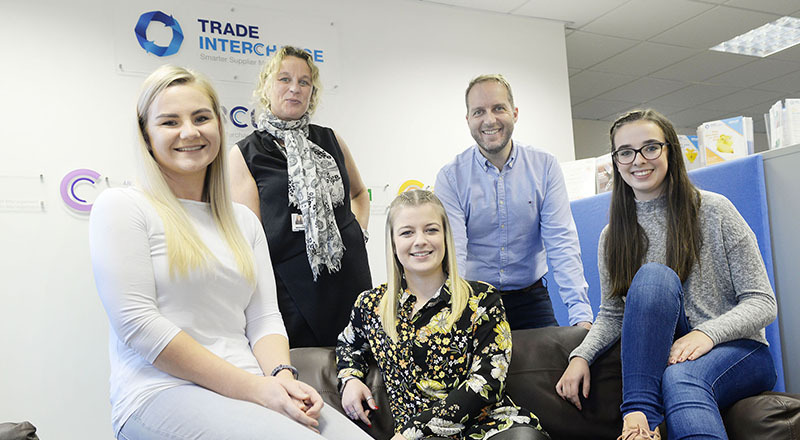 Trade Interchange Marketing Executive Lucy Burgon, Teesside University'Business Innovation Manager Gilly Hall, Jessica Bates, Trade Interchange Managing Director Mike Edmunds and Emily Baldwin. The University is also helping Stockton-based Trade Interchange to grow its graduate talent, including developing staff through degree apprenticeships. Trade Interchange’s ARCUS® supplier management platform enables its clients to address the challenges of managing a large supplier base. It is specifically designed and developed to address supplier and contractual risk, supplier performance management and eSourcing. Trade Interchange works with a number of major brands in the UK, including Domino’s, Brakes, Sodexo, PizzaExpress and Whitbread, and is keen to expand its customer base into North America. 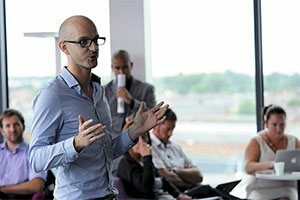 Through the Innovate Tees Valley initiative, Trade Interchange worked with business innovation staff at the University to prepare a funding bid to Innovate UK. The company is seeking to research the American food service and hospitality market and look at how the ARCUS® platform might need to be adapted to comply with US legislation. The four month project involved desk-based research and analysis of the US food industry, followed up by two visits to America. 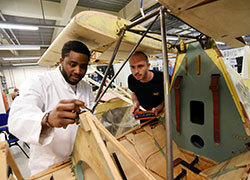 The company is also working with the University-led Enterprise Europe Network to identify potential trading partners. 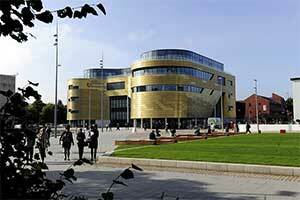 Co-Founder and Managing Director Mike Edmunds said: 'Working with the University has been extremely positive. 'As a result of the work we’ve done we’ve now got a much better understanding of how the US market works and what its drivers are. 'We’re in a position to step up our work in America at the back end of this year and have developed a number of relationships with potential customers in America. 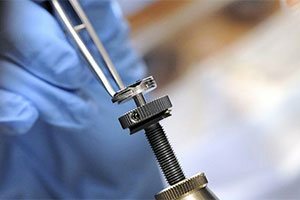 It is fantastic that we can rely upon the University for support for our ongoing research projects, but equally the University plays a key role in our recruitment process. Trade Interchange works closely with the University’s School of Computing, Media & the Arts and supports its annual final year graduate showcase, ExpoTees. 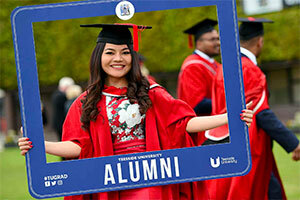 Several of the company’s staff are Teesside alumni, including Jessica Bates, who took up her role as a graduate developer in June. The company has also enrolled Emily Baldwin on the Digital and Technology Solutions (Web Engineering) degree apprenticeship and she will work for the company at the same time as studying for her degree. Marketing Executive, Lucy Burgon, added: 'We have a really positive relationship with the University and the School of Computing, Media & the Arts. 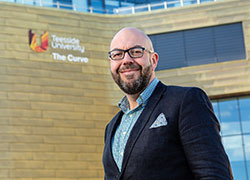 Innovate Tees Valley is a European-funded innovation supernetwork led by the University and delivered in partnership with NEPIC, the Materials Processing Institute (MPI) and DigitalCity. 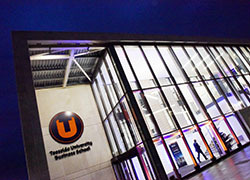 Laura Woods, Director of The Forge, Teesside University’s Business Hub, said: 'We’re delighted to be working in so many ways with Trade Interchange.